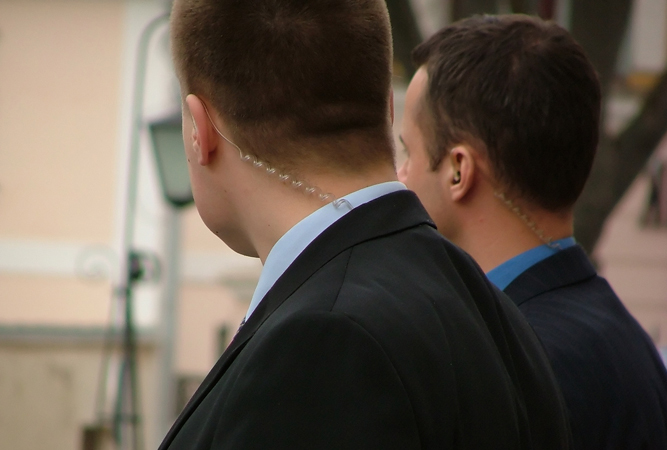 Security Services | Rockville, MD - Proactive Special Security Services, Inc.
At Proactive Special Security Services, Inc., we address potential security problems before they occur. This unique approach reduces risk, saves money, and delivers better results. We offer customized solutions for homes, businesses, and government projects. 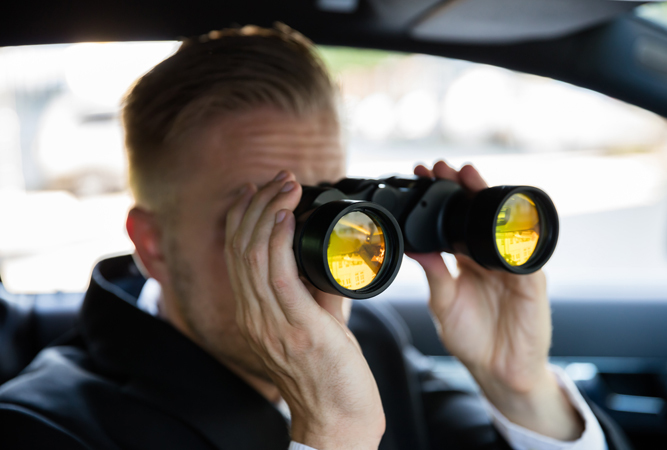 Contact us today for a free consultation and discover how we can make your property or event safer. 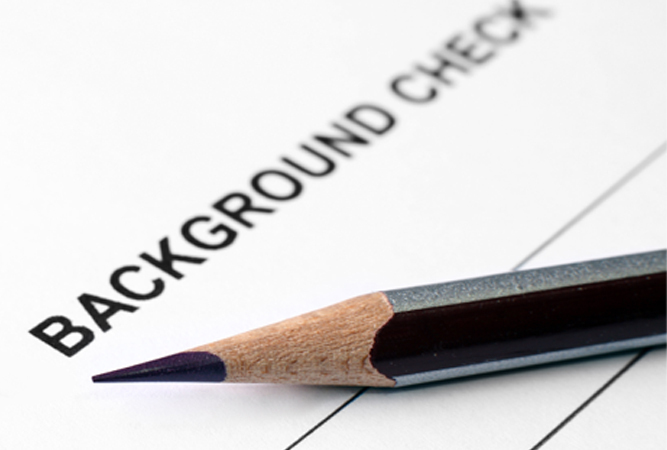 Contact us for a free consultation with a security expert. "Being proactive allows us to eliminate problems and issues before they happen, instead of being reactive which addresses issues and problems after they happen." 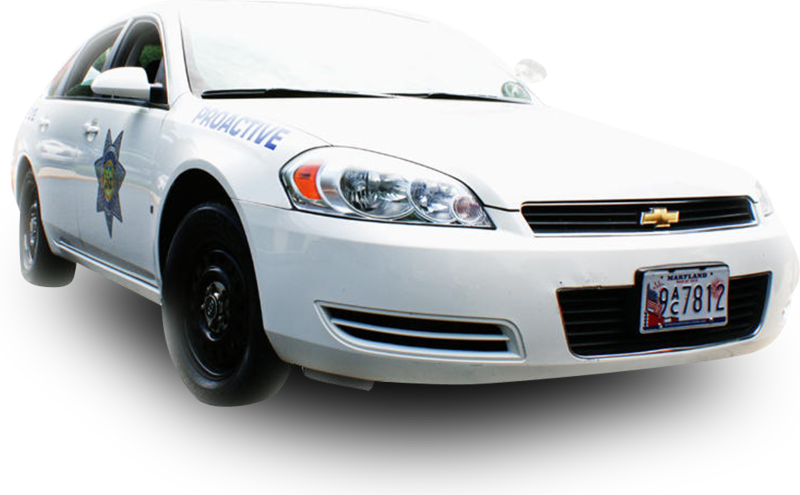 About Proactive Special Security Services, Inc.
Proactive Special Security Services, Inc.